One of the best things about living in New England is finding a home that combines modern convenience with historic charm. Boston-area homes and condominiums embody today's urban lifestyle in their own smart, chic way—especially in Cambridge. 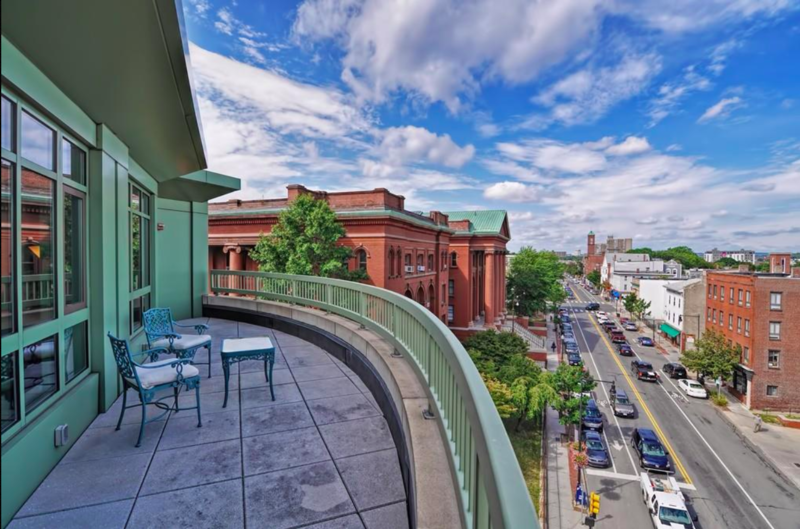 This remarkable townhouse-condominium is situated on the first and second floors of one of Cambridge’s most elegant heritage buildings on Memorial Drive, two minutes from Harvard Square. A magnificent living room has amazing 18-foot ceilings and a working fireplace with tall cathedral windows overlooking the Charles River; there is a separate mirrored bar area with complete glass shelving and cabinetry. An intimate dining room has original early nineteenth-century French paneling and offers a sophisticated venue for distinguished entertaining. 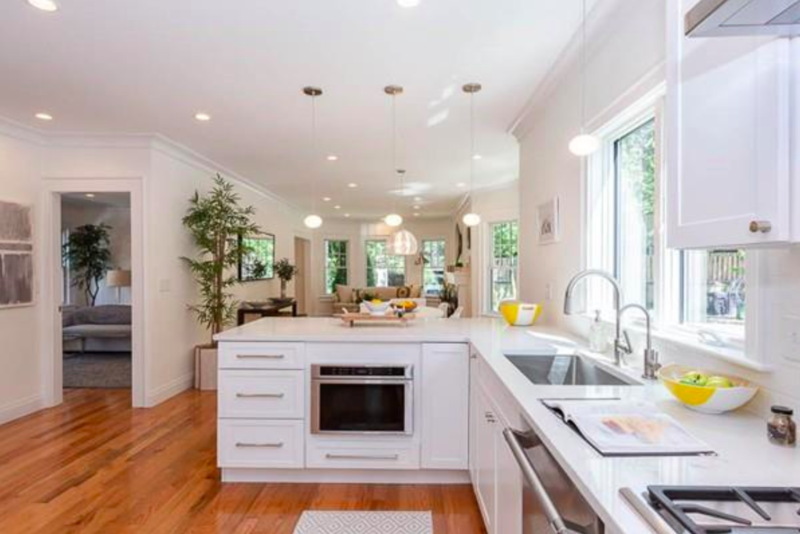 The fine custom-designed kitchen is a place for more informal meals and has a half bath. Upstairs is a lavish master bedroom with an opulently detailed bathroom and voluminous closets. The second bedroom, with a wonderful view across the river and an ample window seat, has its own bathroom. A common hallway is designed with a large cedar closet for storage. 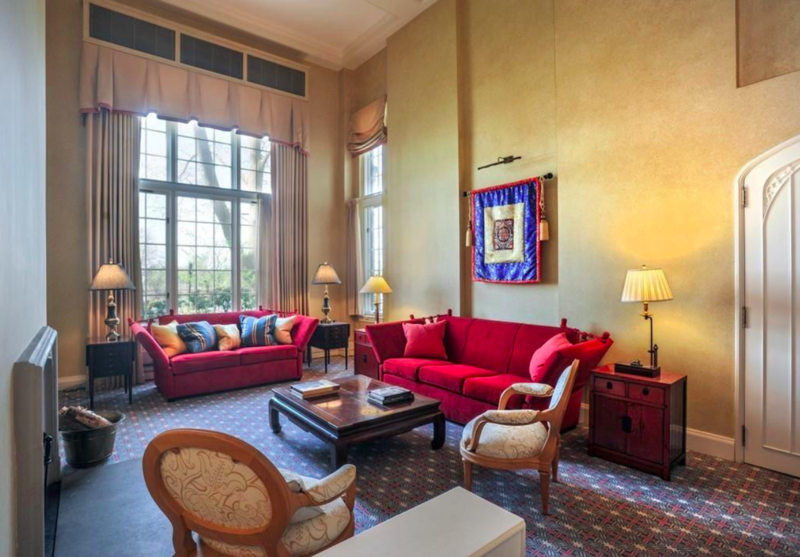 This unique property exemplifies the best that Cambridge has to offer. This thoughtful complete gut renovation provides 3 beds, 2 and 1/2 baths, gracious sun-filled open living, dining, kitchen with wood floors throughout, & gas fireplace. The chef's kitchen is appointed with quartz countertops and Thermador appliances, including a 36" gas range, wall ovens, and drawer microwave. Built-in bench by backdoor for easy in and out, and 1/2 bathroom for easy entertaining. Large master bedroom suite with 2 walk-in closets & connected bathroom - separate shower & bathtub, large double sink vanity & heated tile floors. Lower level offers large second living area, two bedrooms, full bathroom and laundry room. All new windows, electrical, plumbing, 2 zone heating & cooling system; integrated video doorbells, rear deadbolts and garage door can be controlled by phone. Located on the corner of a quiet side street - walking distance to the much sought Brattle Street neighborhood and the quintessential Cambridge and restaurants in Huron Village. Set way back from the street - This newly constructed, contemporary and sophisticated townhouse is part of an enclave featuring 3 architect-designed residences. 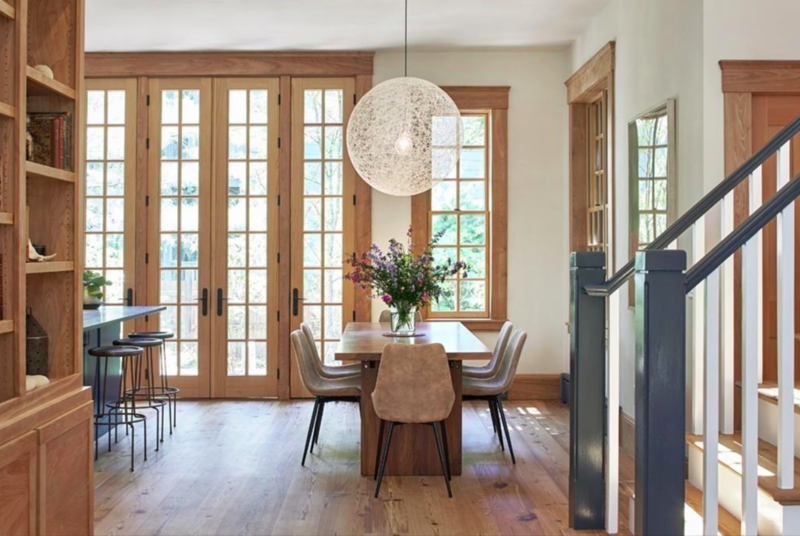 Thoughtfully designed main floor features a 25ft living / dining room with an abundance of windows looking off to the garden and patio and a sleek kitchen with high-end appliances. The second floor offers two bedrooms and a hall bathroom. 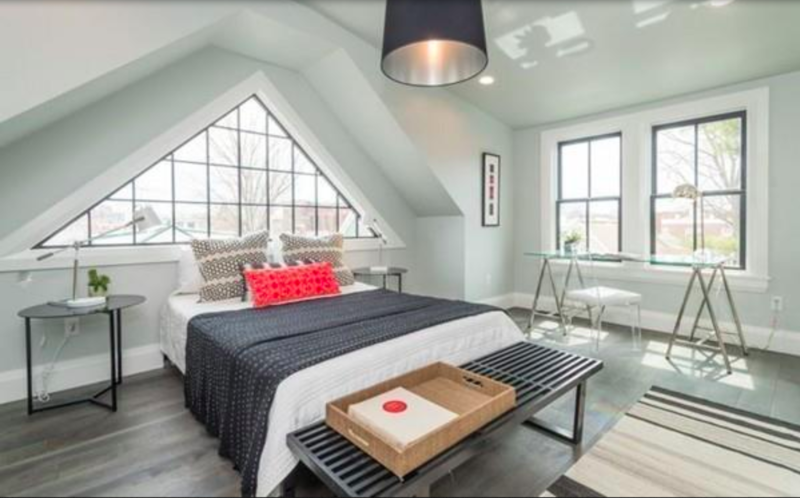 There is a treetop Master suite with cathedral ceilings, skylights and a spa-inspired bath. The finished lower level with a full bath lends itself to be a media room, guest suite or a tranquil home office. Convenient location with quick access to Central, Harvard & Kendall Squares.